The Fluid Monitoring Module FMM series combines two of HYDAC’s condition monitoring products in one system: the ContaminationSensor CS 1000 and the AquaSensor AS 1000. The FMM series of blocks have all the necessary connections and are therefore easy to install in existing hydraulic circuits. 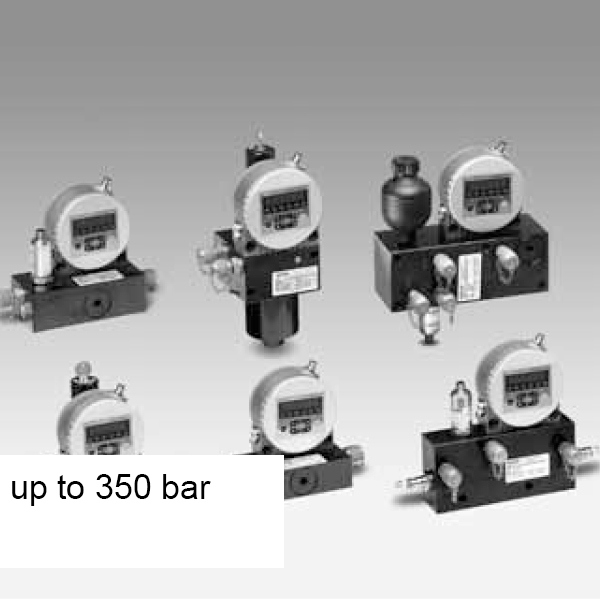 Various models are available for use in filtration & cooler/heater circuits, pressure and high-pressure applications.